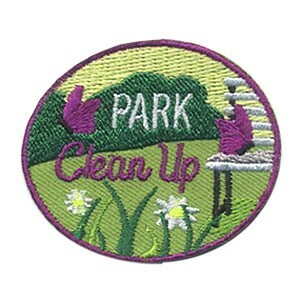 Have your scouts take The Sugar Awareness Challenge. 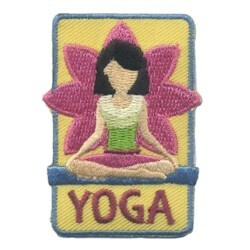 This five day challenge takes place during the third week in January and will start this year on January 14th. 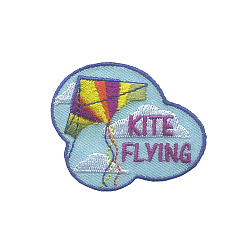 You’ll find great information and inspiration to share with your scouts at SugarAwareness.com. 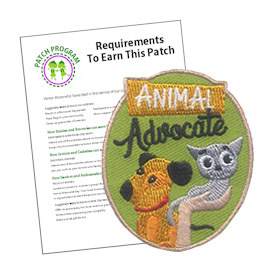 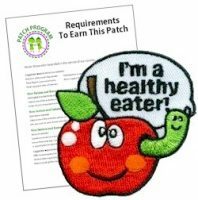 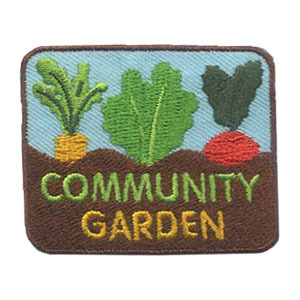 The scouts that take the challenge will love the I’m a Healthy Eater patch from MakingFriends®.com.